Shortly after New Year, we were contacted by Mr and Mrs Zaker about installing a new home theater system in their home. 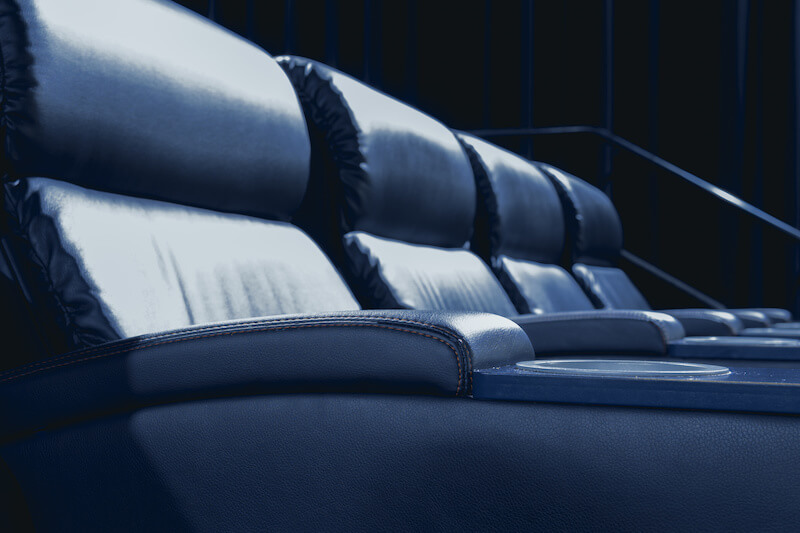 They'd reached out to a couple of local home theater companies in Grand Rapids, and were struggling to make a decision. 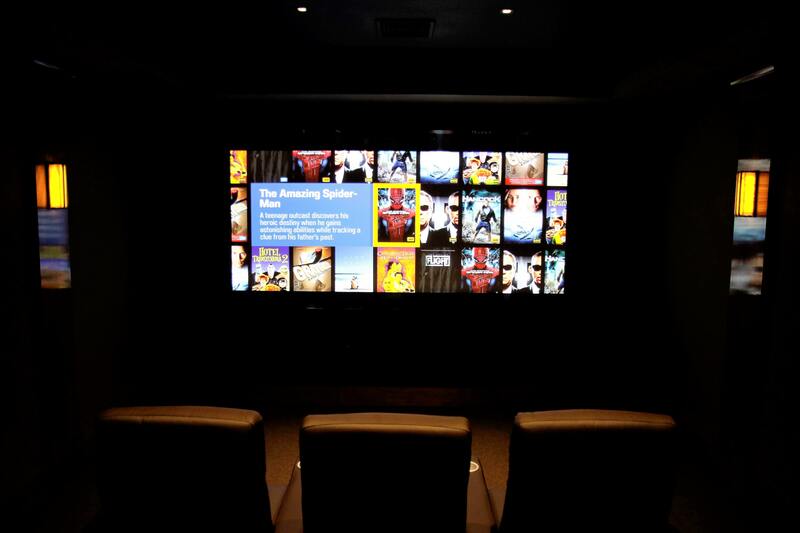 After the initial consultation, the Zakers's decided that we were the right home theater company for them and after a couple of meetings, we started designing the system that would go in their basement. 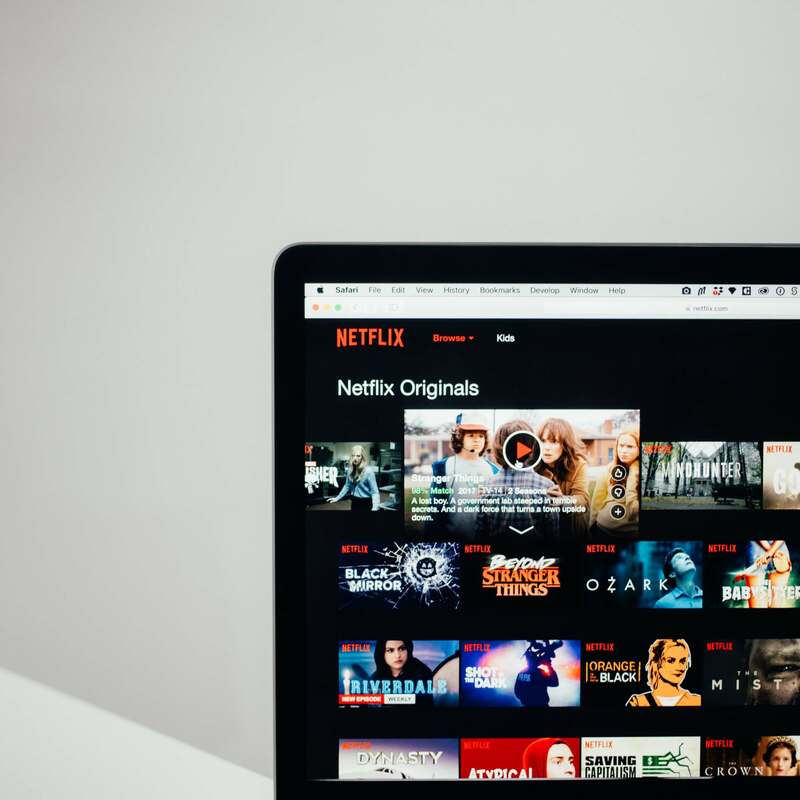 One of the first things that the Zaker's mentioned upon our initial meeting was they wanted a home theater system that was easy to use, and that the entire family could enjoy. They decided to go with in-wall speakers in the design. 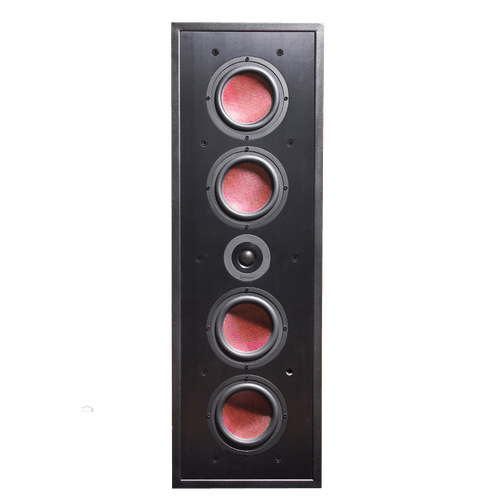 One of the biggest benefits of in-wall speakers, as Mrs Zaker would happily tell you, there's nothing on the floor! Since this surround sound system is pulling double duty as a game room for their kids, Mrs Zaker wanted to be able to keep the room as clean as possible. In-wall speakers were the perfect solution. We installed a 120" acoustically transparent screen. (the speakers are placed behind the screen). A Sony HD projector, Tru Audio speakers and subwoofer. We followed that up with a Control4 SR260 remote control to make the entire system easy to use. For the kids, we installed an HDMI port directly under the screen so a number of gaming systems, whether it's Xbox, PlayStation, or Wii can be quickly plugged and unplugged. We tucked the AV receiver, power conditioners and other gear away in an unfinished part of the basement. In the end, the Zaker's got the perfect home theater system for their family. Mr Zaker is planning on having a Superbowl party for friends and family, we're looking forward to seeing the pictures of everyone enjoying the system as much as the game. Some of the gear selected for the home theater project.